I first heard Merzbow sometime in the mid 1990s. I’m not really sure when this was; my best guess is 1994. What I do clearly remember, though, was the look of the cassette on which I first heard his music. In those days I was an obsessive tape trader and exchanged materials with folks from all over the world. 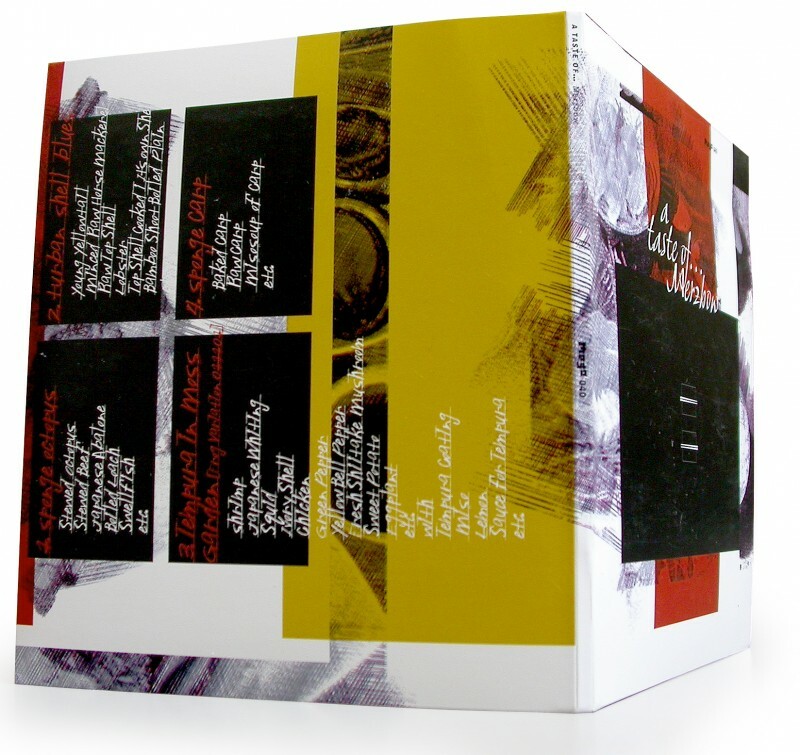 A few people I traded with in North America would often throw in wildcards amongst the live recordings, radio sessions and demos; a tape reading simply “Merzbow // Noise” was one such wildcard. Listening to the music, I was completely bewildered and exhilarated by what was likely the most extreme music I had ever experienced at that point in my life. This musician from Tokyo had completely torn off my ears, and in the process, revealed an entirely other universe of sound, which I am still lost in. 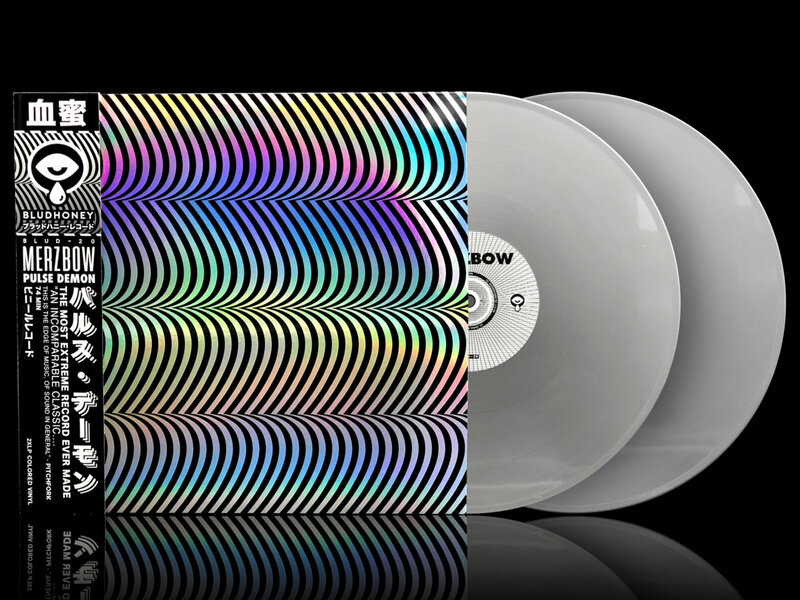 Merzbow’s sonic works are expansive; both in terms of the sheer volume of output and, the sheer volume! They are ultimately works of intense focus, though, so layered as to be the best sonic representation of an imploding star. So much beauty, so much intensity, so much gravity as to black out everything and swallow you and all around you. 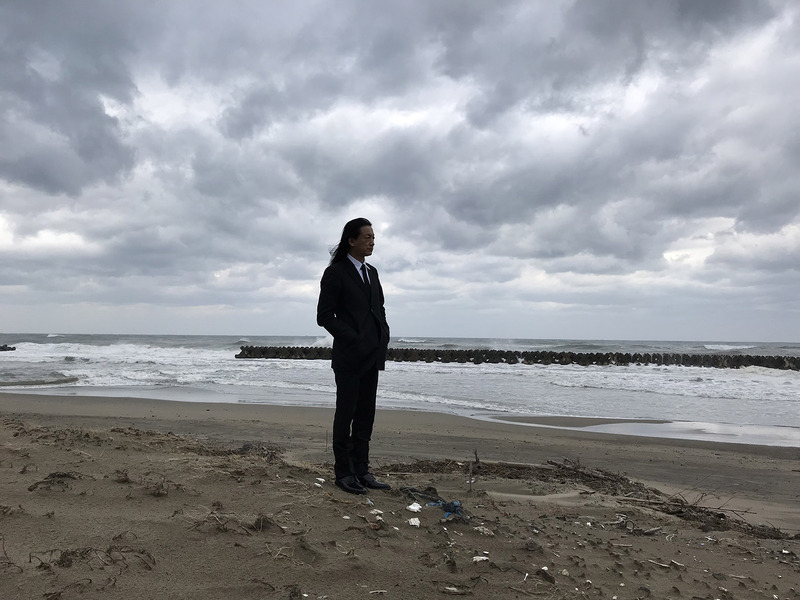 In 2019, Merzbow, a.k.a. Masami Akita, celebrates his 40th year of making this incredible work. Here are some portals to help you get lost in the world of his making. Noise is limitless. So is Merzbow! 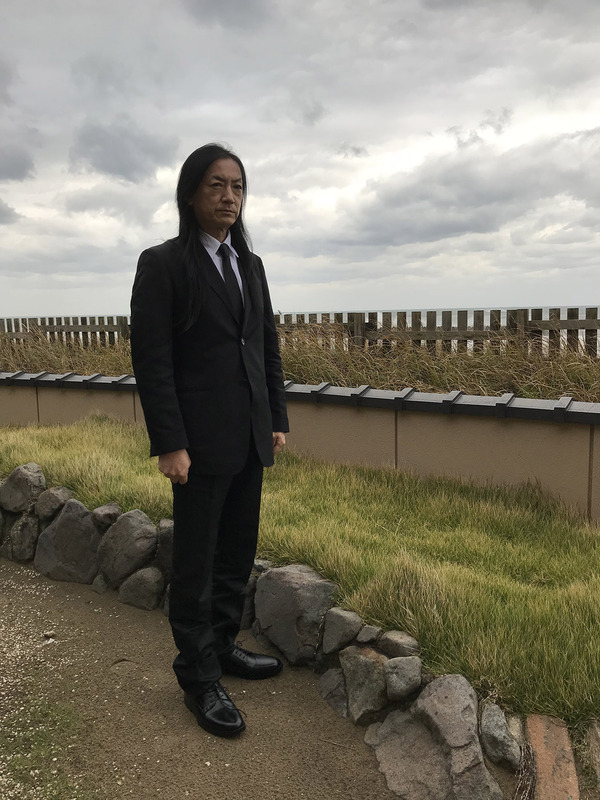 Arguably the starting place for exploring his work across the 20th century, Pulse Demon represents the categorical refinement of Merzbow’s noise practices to that moment. Merging intense feedback and his self-made instruments with analog electronics, pedals and synths, Merzbow summons a truly individual noise archetype that was the schematic for a generation of artists who followed in his wake. Over the course of the record, Merzbow creates pieces that erupt with an almost lyrical quality of noise. (If such a thing could exist.) His playing almost engenders a sense of soloing, which explodes across evolving oceanic vistas of white noise fizz. In the early ’00s, Merzbow’s approach to noise took a distinctly different path. The introduction of the PowerBook and the opportunities provided by laptop music (yes, that was a thing once!) more broadly, became a period of intense investigation. A Taste Of Merzbow was perhaps the most revolutionary of the recordings from this time. Maintaining a similarly intense frequency range, Merzbow’s digital noise recordings take on a more asynchronous quality. Looping sections are tossed back and forth across each other creating complex and rather minimalist inspired frameworks over which cumulus clouds of noise gather. The result is arguably an incredible expression of maximal minimalism. What characterises these recordings is also a more cutting digital aesthetic to the soundl; in some respects it is even more cutting than the analogue recordings, in that the actual character of the sound is less ‘human’ somehow. To think any of this music could have existed in 1985 feels quite unbelievable. Life Performance, recorded in Paris and other locations, honestly sounds like some alien transmission, intercepted and unable to be decoded. The record is very raw, but very embodied, featuring materials recorded over several years. It’s as though you can feel Merzbow’s hands on the equipment, extracting every visceral sound he can. 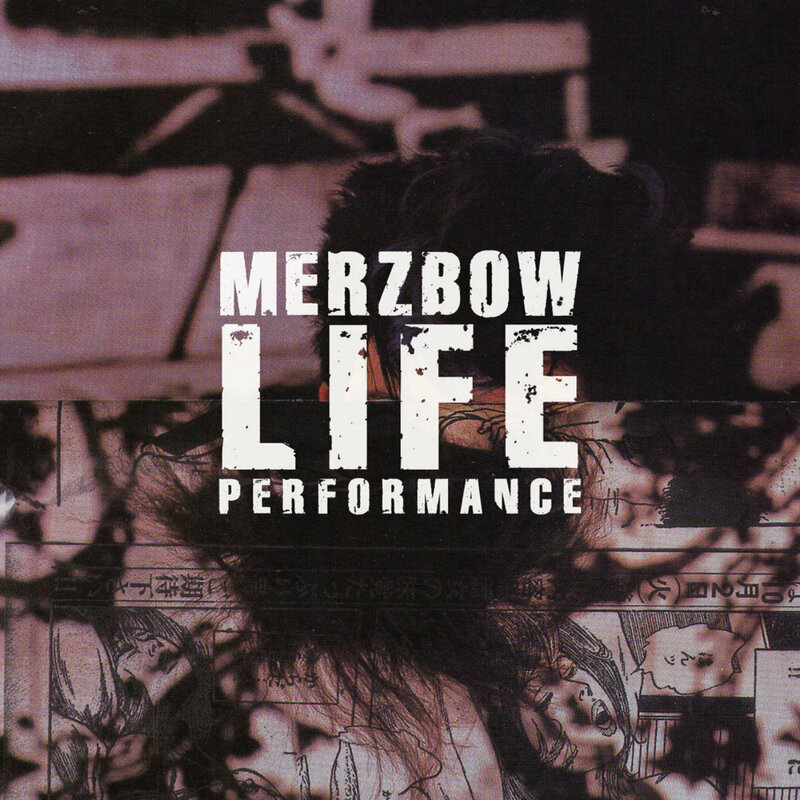 Given how the work he was created sounded only a few years before these recordings were made, Life Performance is one of the first releases to truly reveal the future of what Merzbow would become known for as a musical force. HEXA, Lawrence English’s side project with Xiu Xiu frontman Jamie Stewart, released a record with Merzbow earlier this year. Stream ‘Achromatic’ below, along with a trailer for ‘MONOAkuma’, a new Merzbow album that’ll be released via English’s Room40 imprint on November 30th.